Why is Mobile Device Recovery important for airlines? One thing is a given as airlines continue to expand its fleet of mobile devices: retiring your EFB tablets and/or flight attendant devices presents both significant risks and rewards. For many airlines, lax end-of-life policies result in unaccounted devices that increase data loss risk while diminishing return-on-investment. What sets Mobile reCell apart from other recycling/buyback companies? How will PIVOT cases help our us recoup more value when we’re refreshing to new EFB devices? PIVOT’S cases afford pilots and EFB managers alike the best protection for their investments. In 2018 a mutual customer of both PIVOT and Mobile reCell completed a refresh of over 12k+ iPads and received a significant ROI based on the cosmetic condition of their retired EFB tablets. After finishing processing and data wiping each iPad, Mobile reCell provided statistics back to the airline reflecting 90% of their devices were in either an “A” or “B” cosmetic/functional condition; meaning their devices were in an above average or great condition. This directly correlated to a NET buyback value increase of $500,000 by being protected with PIVOT cases. The cosmetic percentage shown above is an anomaly in regards to what EFB managers should expect for non-PIVOT protected tablets. There are a variety of reasons that can deem a device below an “A” or “B”-condition, such as: screen scratches (C-condition), dented corners (C or D-condition depending on severity), and bent bezel (D-condition). Based on data Mobile reCell has collected, the above issues are very common among EFB deployments; even including tablets that are covered with another case manufacturer. Specifically our data shows an airline should expect a total “C” and “D” grade condition mix to be between 40-75% of their non-protected retired devices after 2-4 years of use; resulting in a minimum of hundreds of thousands of dollars lost. Depending on the size of the EFB deployment, this loss could be north of $1M. How long before the customer gets paid? Mobile reCell remits payments on the 5th of each month. These payments are inclusive of all devices from the month prior that have completed processing and audit reports have been uploaded into their Value Recovery Portal. Does Mobile reCell adhere to local/ federal environmental and data destruction guidelines? Mobile reCell invites customers to come tour our processing partner’s 70,000 sq foot processing facility in Chicago, IL. If you’re interested in scheduling a tour and/or audit please contact Benjamin Jones at ben@mobilerecell.com. Is there a limit to how many devices can be shipped/sold to Mobile reCell? Mobile reCell can handle the processing/reselling for any volume of mobile devices. Their processing partner’s facility is 70,000 sq ft and can handle processing of millions of mobile devices per year. Mobile reCell has 1,300+ downstream channels who have an on-going demand for large quantities of smartphones & tablets. What are your devices worth? If your returned devices where protected by PIVOT cases! 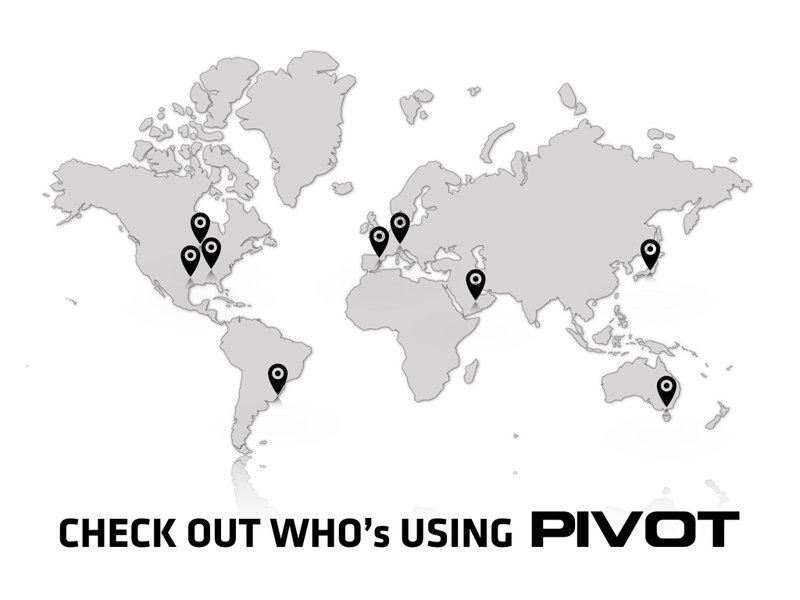 Enter your email to receive a quote on your PIVOT case investment.